Hey y'all! So yesterday I shared a possible dupe for MAC Mineralize Skinfinish vs. NYX #NoFilter Finishing Powder. Check it out here. And the number one question I got was would these be good for oily skin? I knew that this post was in order. 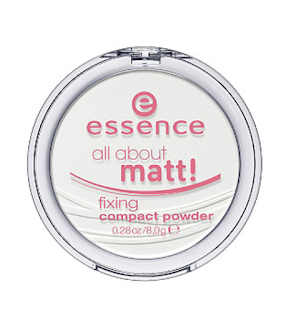 First, powders can be loose or pressed. Pictured above is a loose powder. 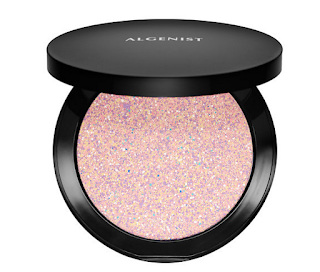 Pressed powders come in compacts. 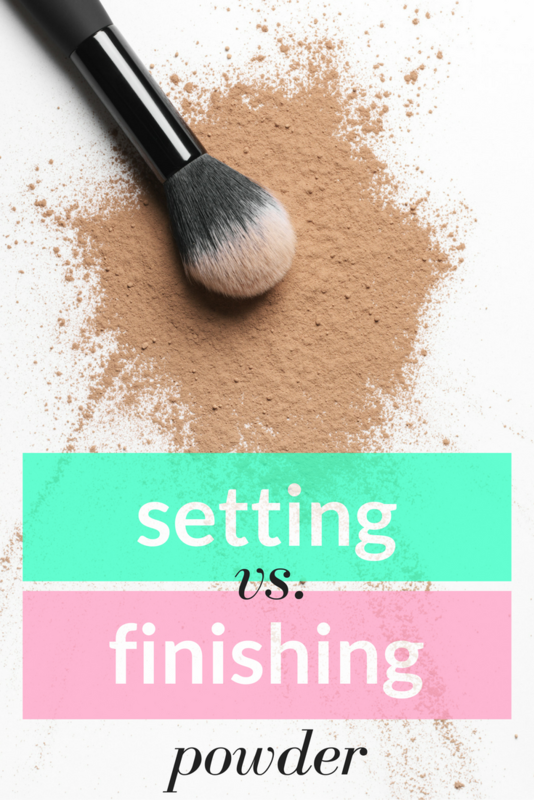 There are two types of powders: setting and finishing. 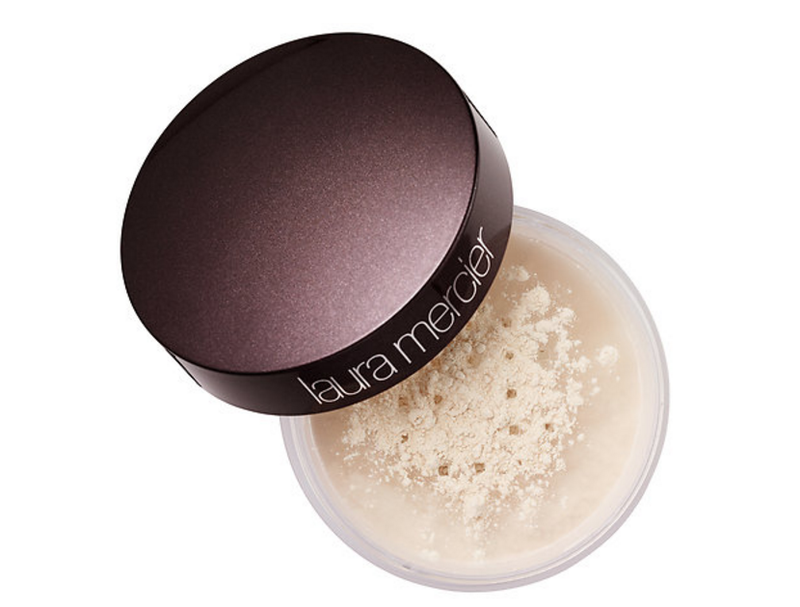 Setting powders are used with foundation and set the makeup--oily skin, you'll find these necessary. They set the makeup and allow it to stay all day. 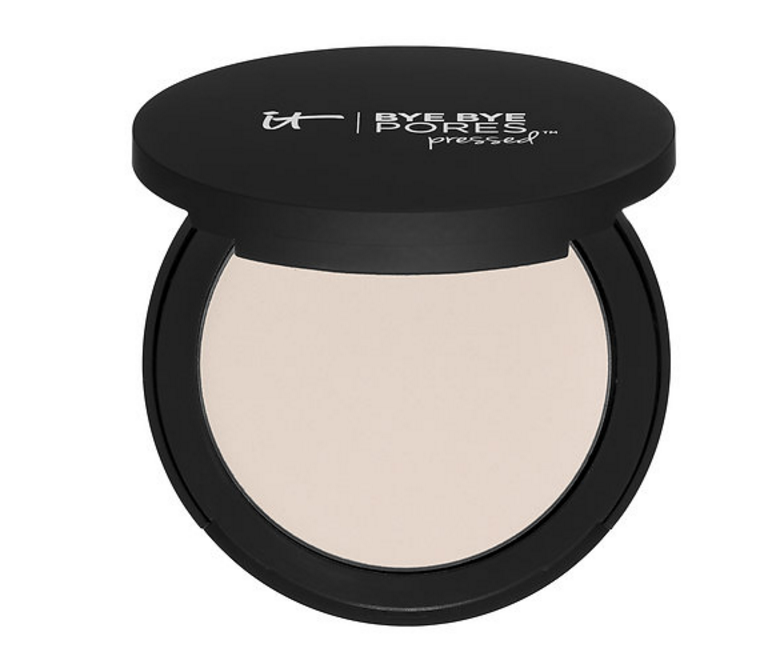 Finishing powders are used to give an effect, like hiding fine lines, or brightening, and allow skin to look great in pictures. 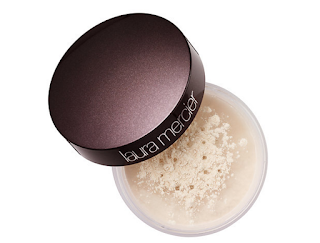 You can put it on top of setting powder. They are the finishing touch and aren't a necessity. These are what I shared on my post yesterday. And now you know the difference! Getting my hair done this weekend! Looking forward to getting caught up on everything over the weekend. Very clear definition of both, Elle:) Thank you! PS Am buying that RCMA one soon. Haven't tried it yet. Thanks for clarifying this! I didn't realize that there was a difference. Happy Easter weekend Elle! I had no idea! I am so glad you discussed this because I am probably using one/both in the wrong way! You just make me so much smarter when it comes to make up!!! I had no idea about the difference in these & now need both of these. I honestly am stopping on my way today. I wanted to stop yesterday but had a tax appointment. I'm really intrigued by the finishing powder more than anything. I have no idea that there was a difference. Thanks for posting about this. Have a wonderful weekend. 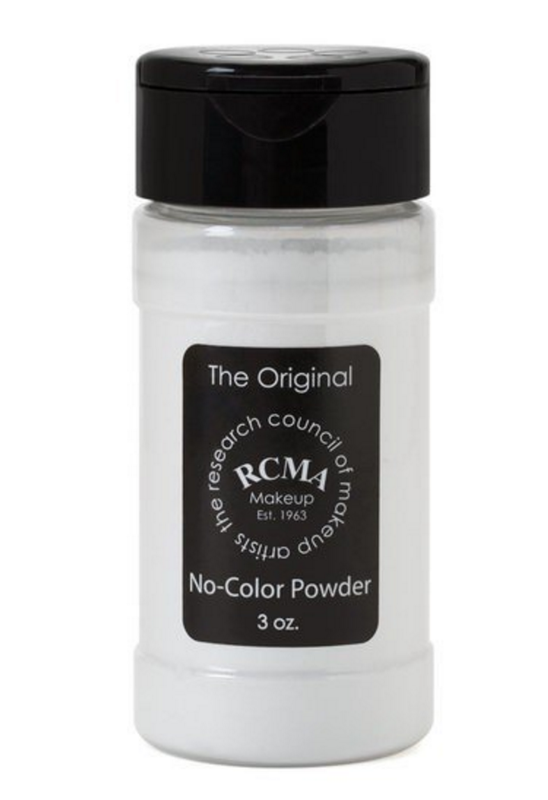 Ahh, I haven't heard much about finishing powder but may use setting powder in some settings! I have always wondered what's the difference so thank you for this, Elle! You know, I never realized there was a difference. I thought some brands just called them different things.....so thank you for clarifying that!!! Happy Easter! I've never used powder in my makeup routine but good to know the difference and I like the sound of how the setting powder works. Thanks for sharing the difference! So informative as always! 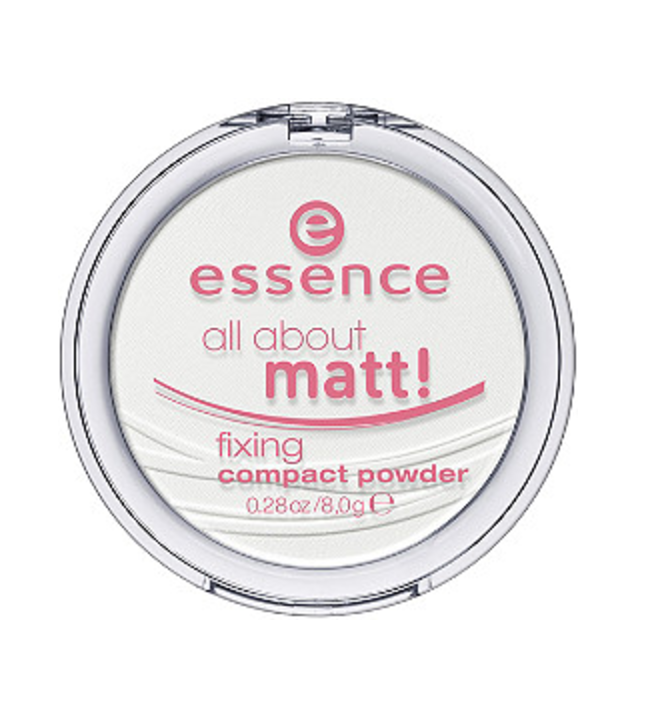 I made the mistake of using more of a finishing powder to try and set my under eye area and was bummed when it didn't really work-- then I realized I was using it wrong! 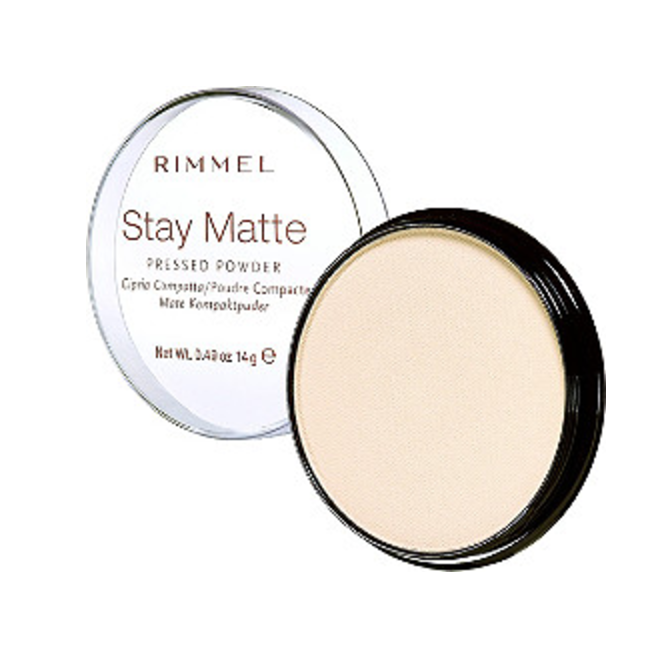 Setting powder is an absolute life saver with my super oily skin! I definitely can't leave the house in the mornings without it! I use MSF religiously but it's so nice to know of a DUPE. Thanks for sharing Elle! Hey thanks for this Elle I had no idea about the difference, but this totally makes sense. I love setting powder! It makes such a difference in photos! Thanks for sharing the difference! I honestly never knew the difference, but THANK YOU for the clarification! So helpful! 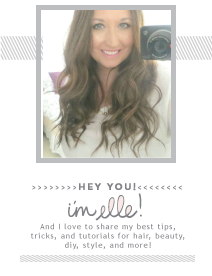 Thanks for sharing, Elle! Now that I think of it, I don't think I've used a finishing powder. Expect for the Hourglass ambient light ones, if that counts! I always need a setting powder though! I didn't know the difference! Thank you for sharing this! I am the last person to know these things, which is why I read blogs, like yours, that tell me these things for me. I recently bought a foundation that had an oily skin balancer in it, I think? 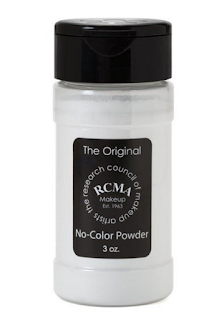 do you know if that works just as good, or you need a setting powder on top anyway? I don't have oily skin , though I do have combination. Thanks for sharing this information Elle! It's always great to learn something new! 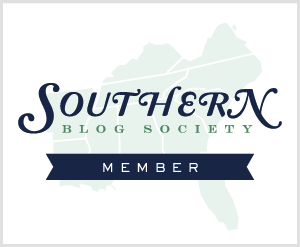 This is why I come to your blog. I honestly had no idea what the difference was and now I know I should look for setting powder! Cheers! i totally had no idea there was a difference. thanks for sharing! i didn't know you could use both. interesting. i love the rimmel powder, but haven't used it in a while. I usually use a finishing powder, but now think I need a setting powder! I didn't even know there was a difference.